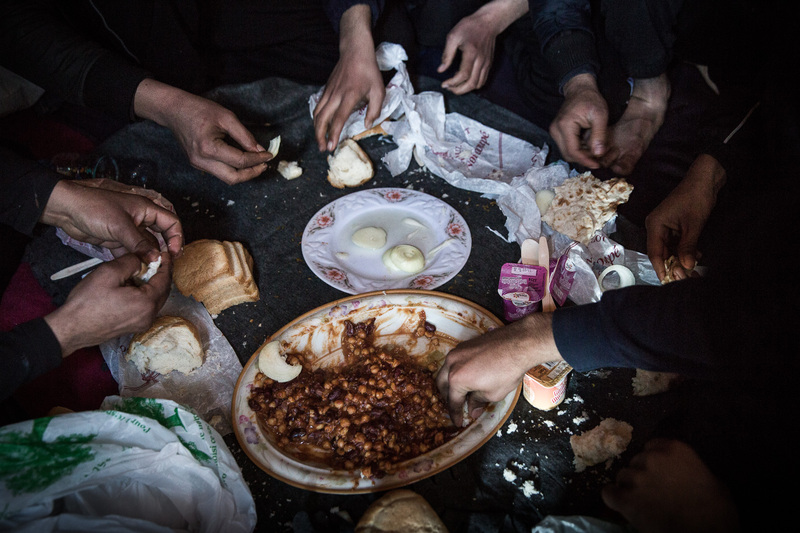 In a shack close to the main road in the Jungle in Calais six Afghans eat dinner together. The chef is Shorzad aged 18. Once he managed to sneak onboard a lorry to England, but he was arrested and put in jail in Paris for a month. The Jungle is better than the prison”, he says. “Here are my friends and I have my mobile phone”.